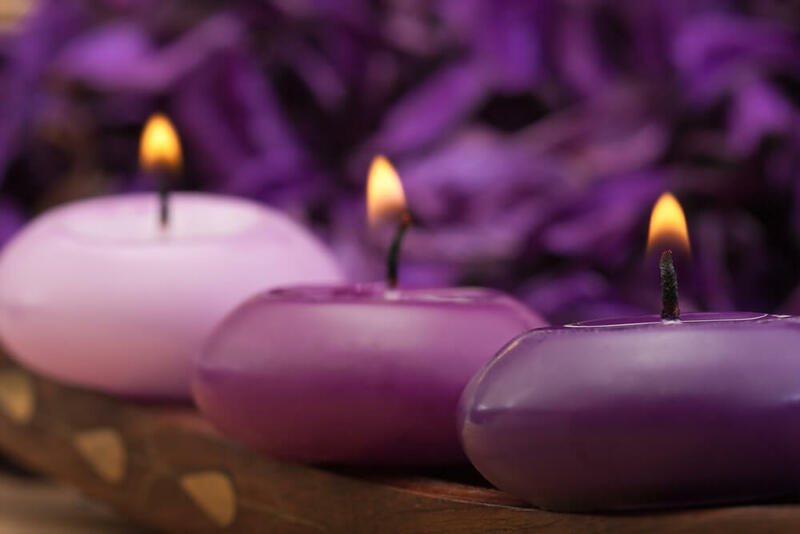 A key benefit of all of the therapies I practice is that they aid relaxation. Relaxation is a fundamental and often overlooked requirement for everyone’s well-being, particularly those who lead stressful lives. A treatment with me takes you out of your usual environment and allows you an hour or so that is entirely focused on you. I read an article in a national newspaper one day that suggested that stress is good for you, giving thousands of highly stressed people the impression that they are actually doing themselves a favour. This simply isn’t true. Of course there are good kinds of stress that challenge us in positive ways, causing us to grow and develop. But there is also ‘distress’, or negative kinds of stress, that wear us down. In extreme cases, stress can contribute to more serious conditions such as heart disease, which is why it’s so important to tackle it before it takes too much of a hold. The first step is to accept and acknowledge that you are feeling stressed. Make time to look after yourself. If you wait until you find the time to do this it will never happen – you have to make time. Taking time out every week to do something just for you is fundamental. This could be a yoga or pilates class, or a reflexology treatment or massage – or even both! Key words here are organic, water, fresh, balanced and 5 portions. Only drink caffeine and alcohol in moderation and try to avoid anything that will upset your blood sugar levels, sugary snacks are the worst offenders. Also, take time out to eat your food; don’t eat sitting at your desk whilst talking on the phone and typing an email! Even if it’s only a 20 minute walk every day. You don’t need to join a gym to get exercise. Balance your yin and yang. For every active thing you do, do something passive. Find a technique that suits you – there are lots of books and CDs that can help. Some people say to me that they can’t relax or they can’t meditate, but like everything else it takes practice. The more stressed you are, the harder you will find it – but please don’t let that put you off, it’s even more important for you! have a hot bath before bed. Sprinkle a few drops of lavender oil in the water to really help you unwind (but not too many as this can over-stimulate!). This will achieve more than many so called aromatherapy bath preparations, some of which have not been near an essential oil. Take time out to breathe. You can do this sitting at your desk at work or wherever you are. Just take 5 minutes to focus on breathing deeply, right down to below your belly button. With every in-breath picture breathing in peace and tranquillity and with every out-breath, imagine releasing tension and stress. Note: this article was written in good faith and based on my training; guidelines from my professional body; NHS guidance; personal experience and research. I am not a nutritionist or doctor. Professional advice should be sought accordingly.